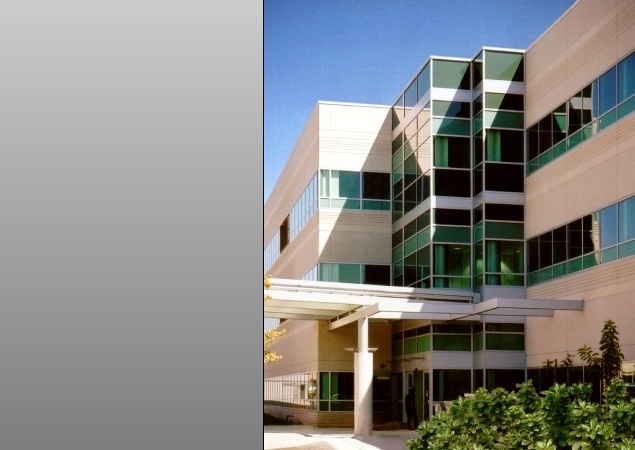 As the implementation of a phased master plan, RBB has designed two medical office buildings and outpatient clinics. The new facilities are prominently sited on the campus, increasing visibility and local marketability. 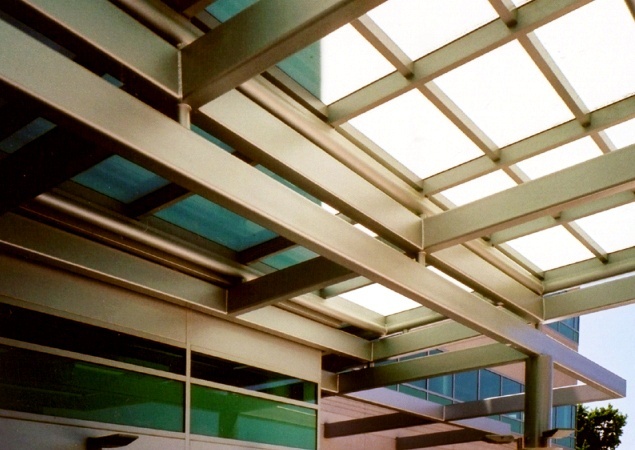 Both buildings were designed with a modern steel and glass vocabulary, complementing the existing Samaritan Medical Center. 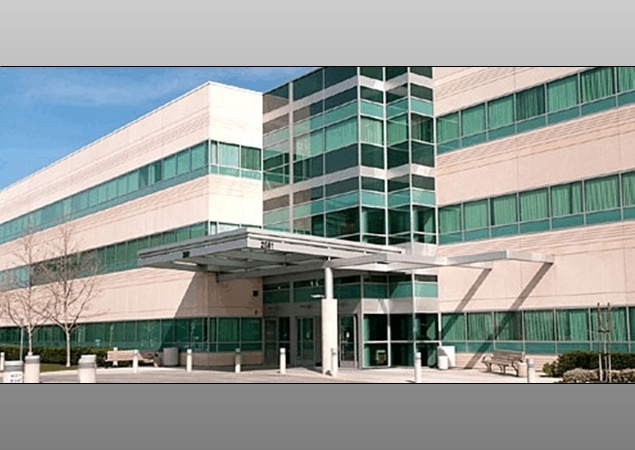 To accommodate the trend toward outpatient delivery of medical services, the first outpatient facility features an Imaging Center, Cardiology Group, Urology Group, and Fertility Clinic on the lower floors; and Physicians' offices on the third floor. 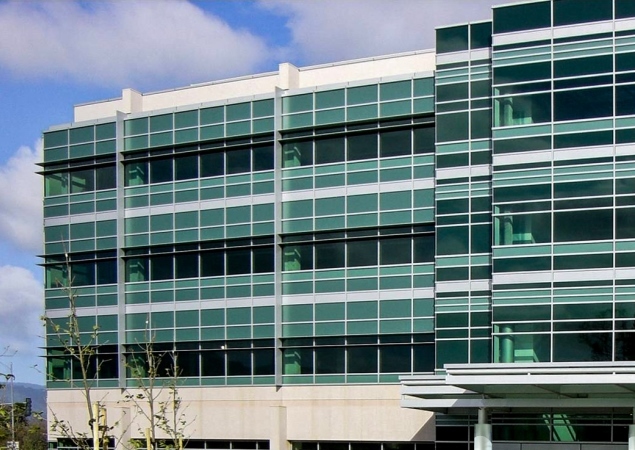 The second building features a regional Oncology Center, Outpatient surgery, and related medical offices. 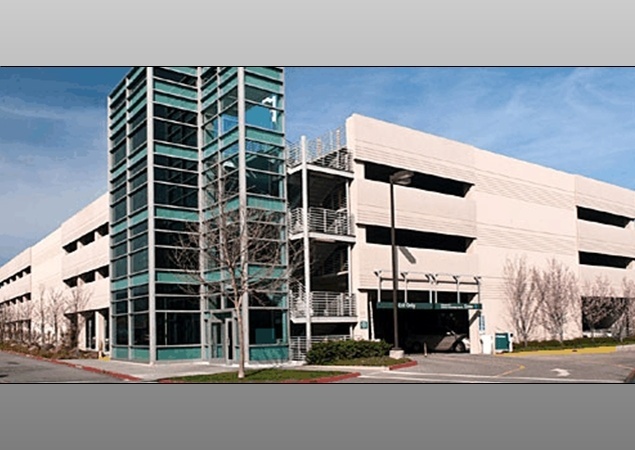 Adjacent to the MOBs is a new, 150,000 sf parking structure to accommodate 550-spaces.